Chilly. Driving and theres listlessness in the air. A few frozen patches to flip the lights..
It’s chilly. And there’s warmth from the screen and a heart beat beating like an R&B beat. The waves shake the ground. And it flows. It flows on. Forward and around. Encompassing. Encapsulating. 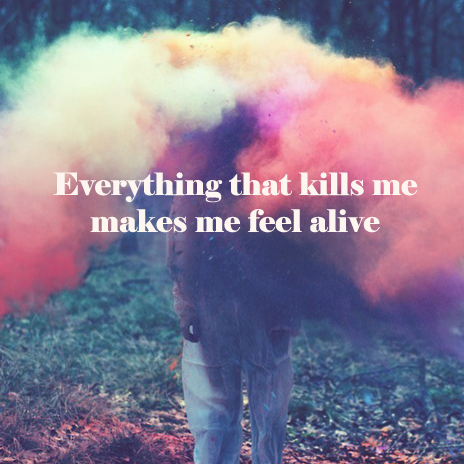 And it makes me feel real.